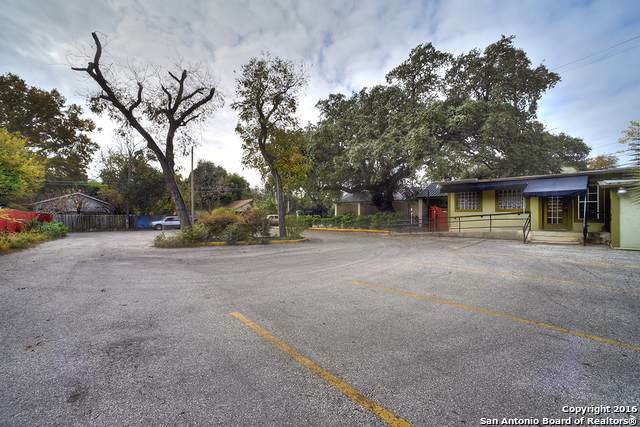 Great location adjacent to the approved Trail Street Townhome project of 23 townhomes https://therivardreport.com/hdrc-approves-river-road-townhomes-cevallos-street-apartments/ and at one of the 2 entrances of the River Road historic district. 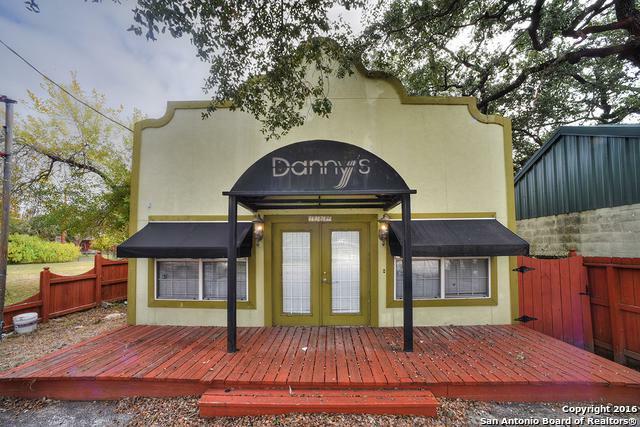 It is a perfect location for a coffee shop, wine bar, or other retail or office use. It is currently configured as a salon. 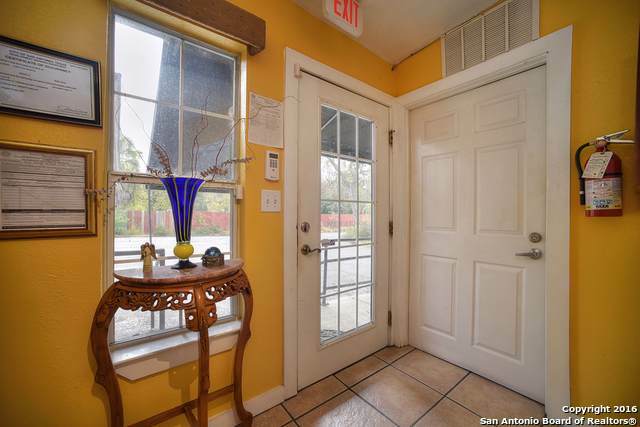 This beautifully remodeled freestanding building is conveniently located with excellent access to the high-income trade areas of Alamo Heights. 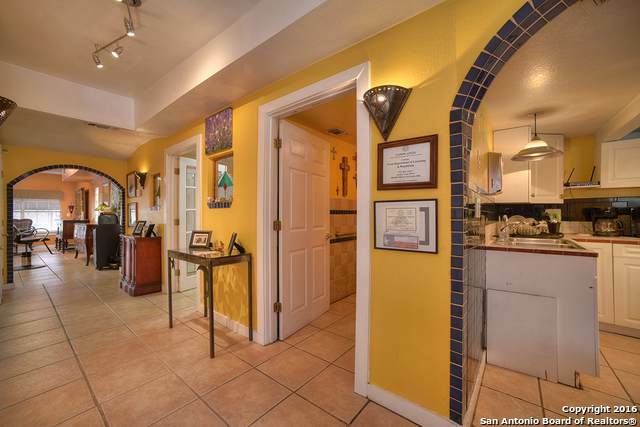 Listing provided courtesy of Chris Bowers of Coldwell Banker D'ann Harper.